WHAT IS THE COST OF REFRIGERATOR REPAIR? Refrigerator repair is not expensive and it varies from time to time with the nature of the damage. Does your fridge cycle more often, is it leaking, ice building up in the freezer, is it buzzing or leaking? ​More often people experience such problems and sometimes they tend to ignore or even try fixing it themselves. 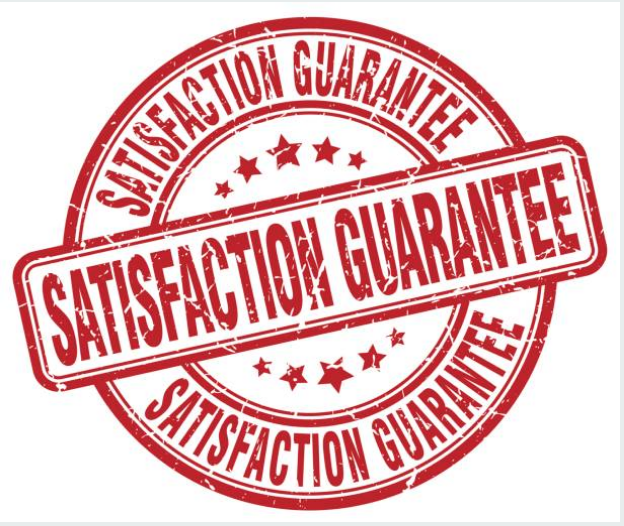 We as the repair pros we advise that whenever such a problem arises don’t hesitate to give us a call or chat us whereby through the conversation, we can be able to pinpoint the nature of the problem and damage thus ease our work and gives us a guideline on the right tools to carry for the right job. Our refrigerator repair costs on average $125-$220 but can be lower or higher depending on certain factors. Do you know when you help us with the diagnosis you can earn up to $25 discount on repairs? Give us a call today and we can speak about your fridge. WHY DO ICE MAKERS BREAK SO MUCH? Ice makers tend to break more often due to frozen water in the line or clogged water filter in the ice maker. This can be fixed by sliding the refrigerator and unplugging it also position the shut-off valve underneath or behind the refrigerator. ​Refrigerators are designed differently some have very complex touch screens while others are just made ordinary. Brands with ordinary ice makers are long lasting and they don’t break more often compare with the ones with complex touch screens as they are complicated to fix and have a very short lifespan. Basing on the experience we don’t recommend purchasing of touchscreen fridges. We certainly do not recommend this but because many people love to save money, we respect the fact that you want to attempt the fridge repair on your own. Do you know that the ridges our customers have tried to repair by themselves become more damaged than they were in the first place? Yes, people tend to explore in the name of saving but they end up incurring more cost than they could fathom. ​To avoid causing further damage and incurring extra cost, always contact us for professional advice and repair. 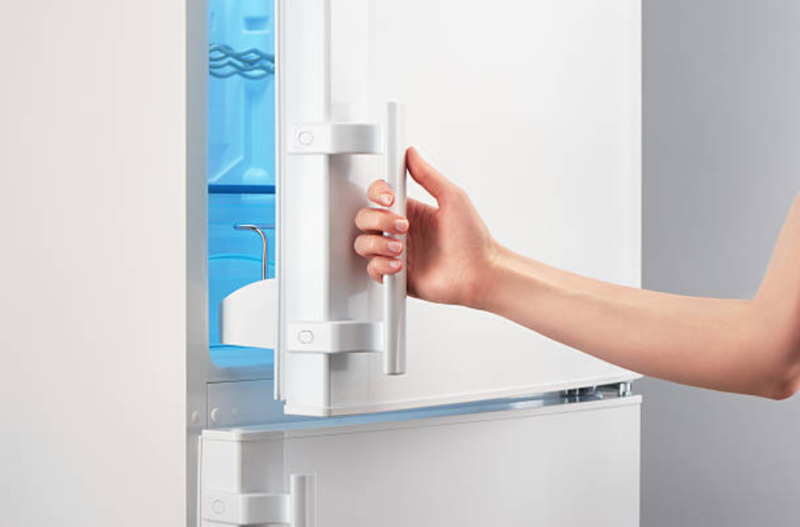 Our refrigerator repair FAQ page is updated regularly but in case you have more questions than what we have compiled don’t hesitate to call us as we will listen to you and answer you accordingly. Don't leave the door open for extended periods. Make sure there is enough room between the fridge and the wall, on both sides of the fridge, and behind the fridge. This allows for proper air flow. Leave 2 inches at least. Keep fridge clean, inside and out. Use ice and water maker with care, to prolong life. Open and close doors gently. YES! WE OFFER SAME-DAY SERVICE! We offer same day service for all our appliance repairs but we try to prioritize the fridge repair due to the nature of its work and the damage it can cause as they serve as our food bank. Assume you have just shopped for your monthly grocery food stock with all the dollars you have spent than all over a sudden your fridge starts misbehaving by producing a squalling noise and not cooling, that’s when the heart skips a beat and you wonder why hell has broken loose on you. We at Mesquite Appliance Repair Pros we have you sorted just a call away and we will fix your fridge ASAP!